A bucolic location in rural Northamptonshire was a fairly unlikely setting for a scrapyard that disposed of a large amount of redundant British Railways locomotives and rolling stock. Although Woodhams’ yard on Barry Island is undoubtedly the most famous of the locomotive scrapyards, Cohen’s were also major players in the mammoth task of cutting up BR’s unwanted stock. 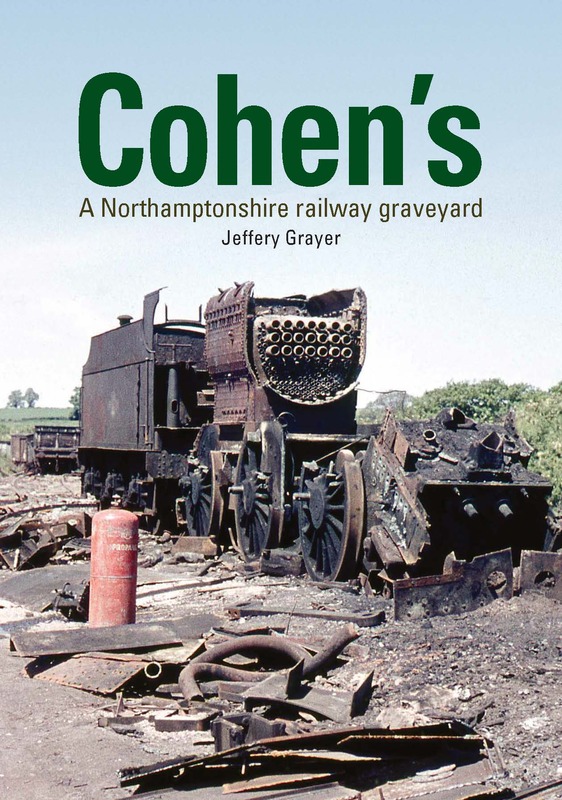 The firm of George Cohen Sons & Co. has a long history going back to its foundation in 1834 but from the 1960s on they became well known to the railway fraternity in their role as one of the more than 200 contractors involved in the scrapping of BR rolling stock. 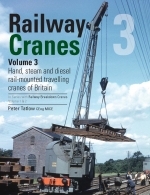 They disposed of steam, diesel and electric locomotives but also diesel and electric multiple units, industrial steam and diesel locomotives and bizarrely some ancient London Transport Tube stock at their Cransley site. Images of withdrawn stock evoke sad memories as they are being dismembered and provide a stark contrast to their operational days. This is particularly so when done, not in a grimy industrial landscape, but with green fields and verdant woods as a backdrop. 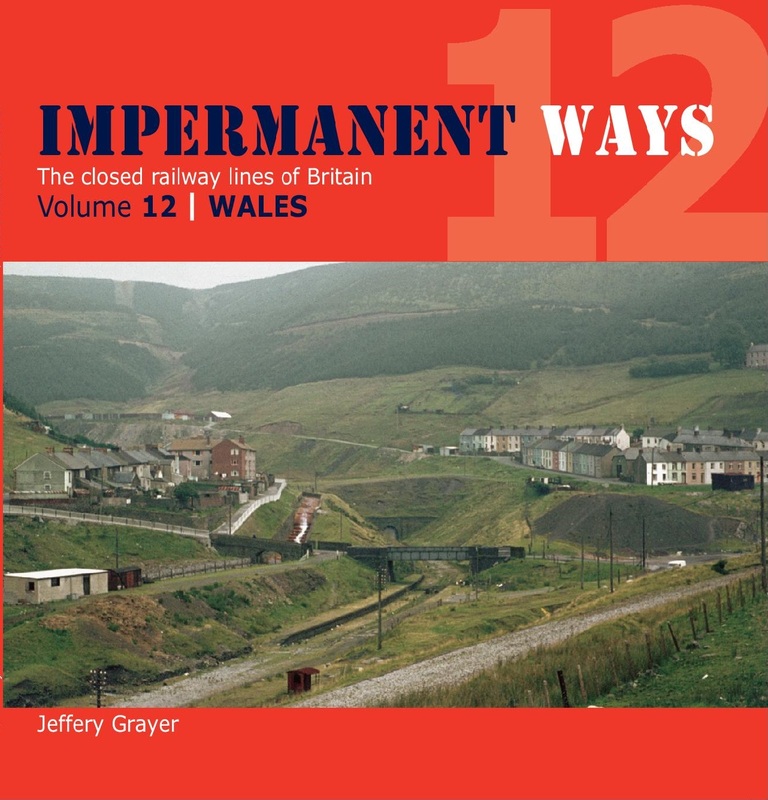 This major work, the first to cover this yard in detail, is profusely illustrated in both colour and monochrome and comes with comprehensive appendices detailing stock that was scrapped there.